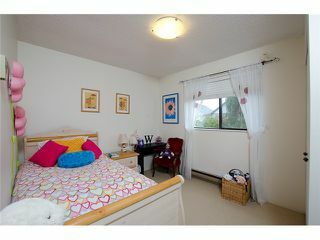 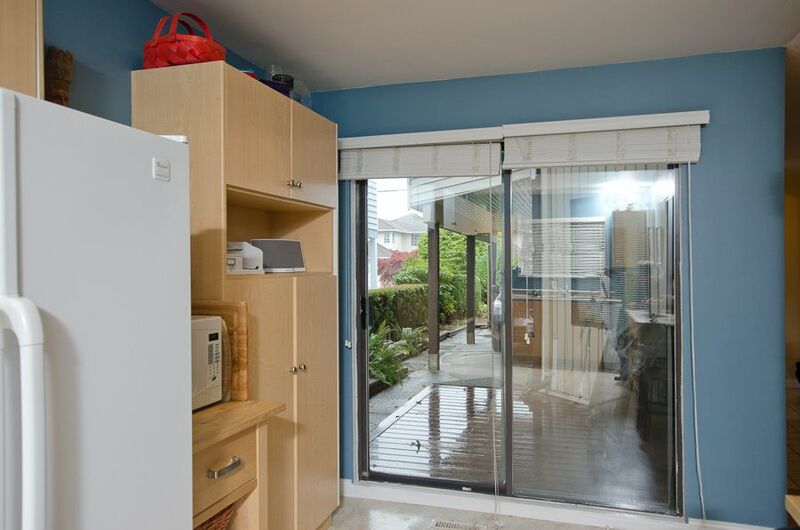 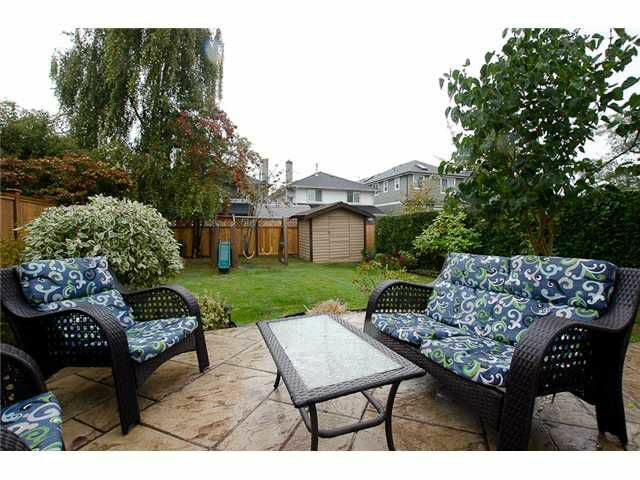 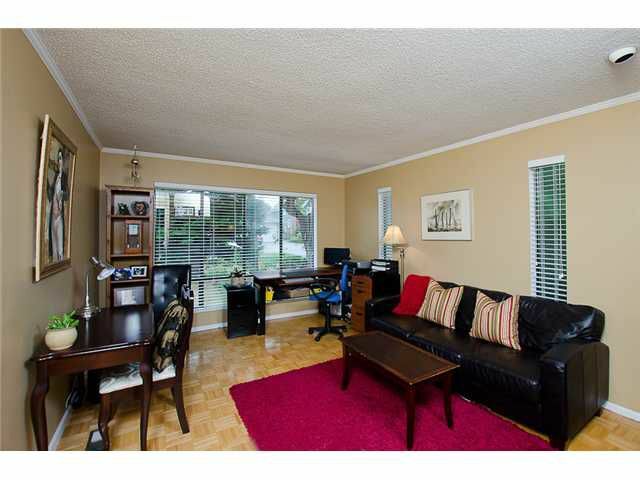 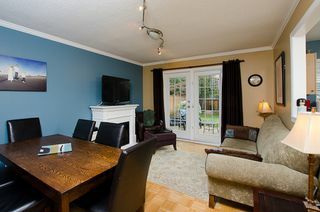 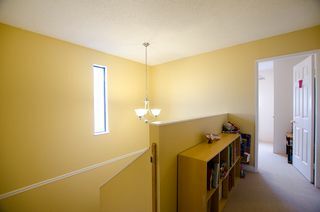 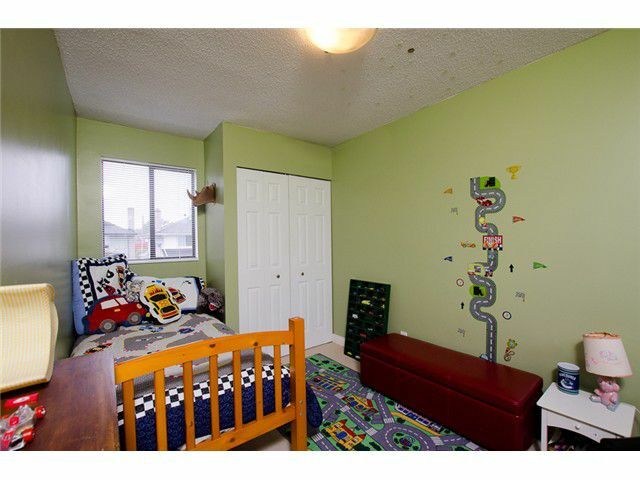 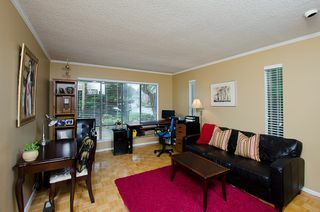 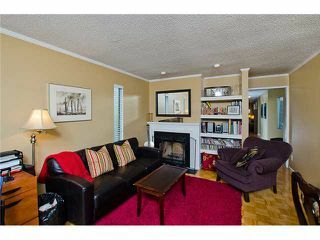 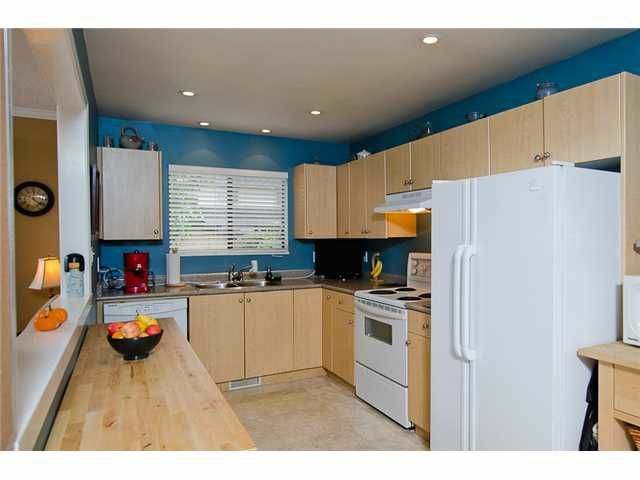 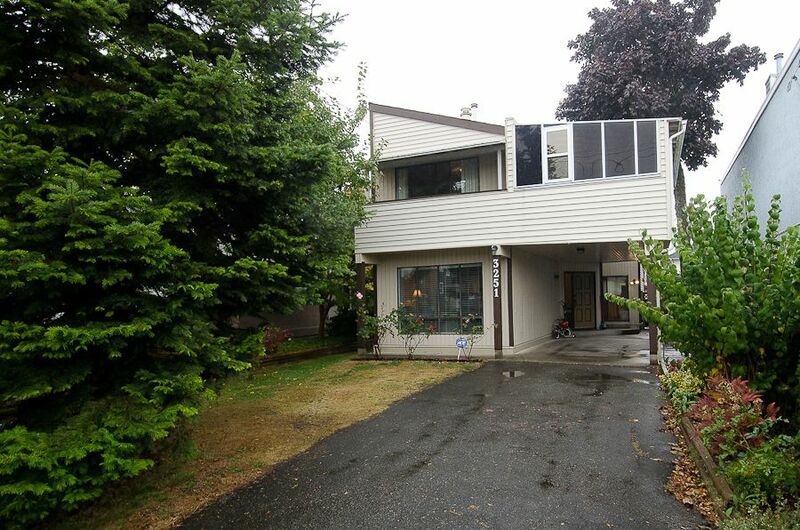 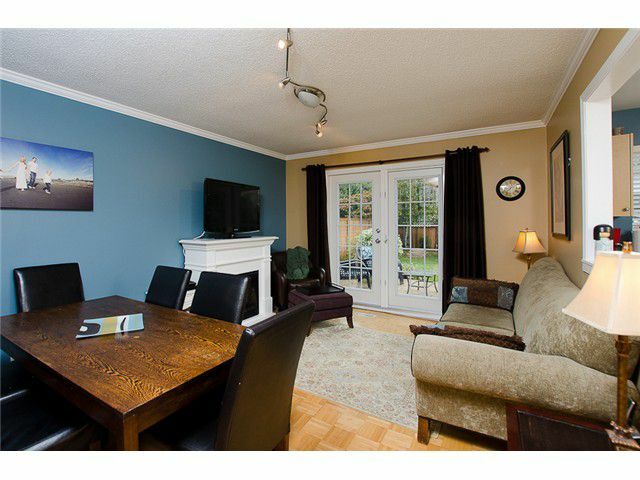 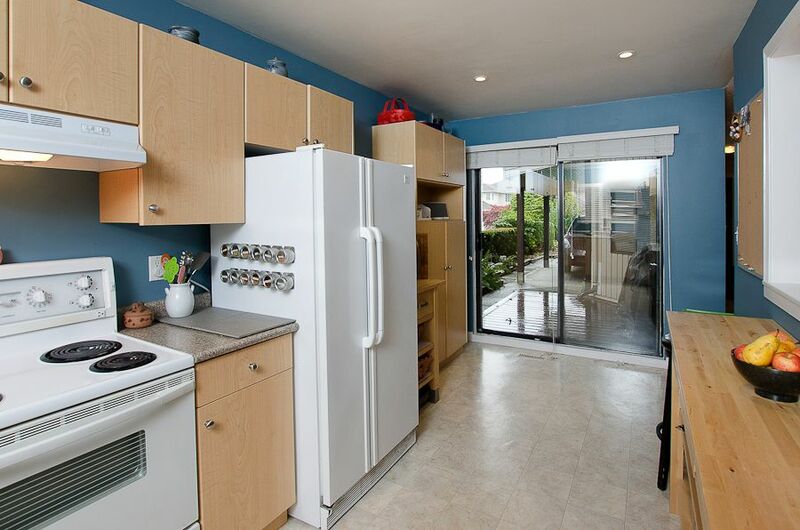 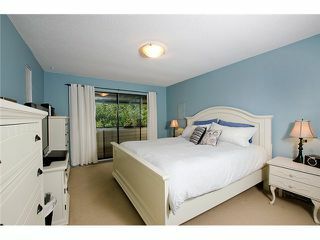 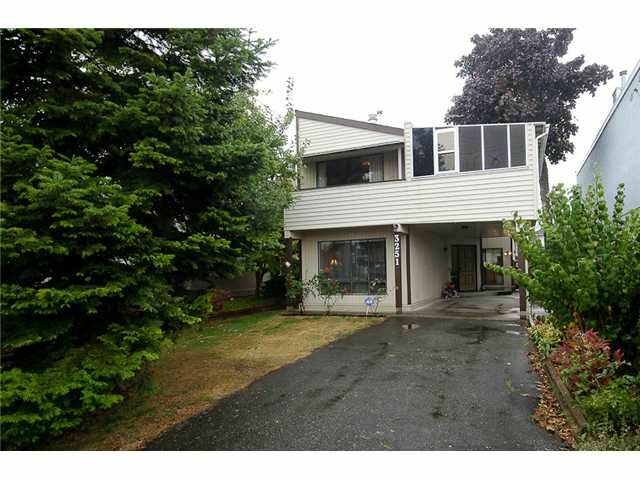 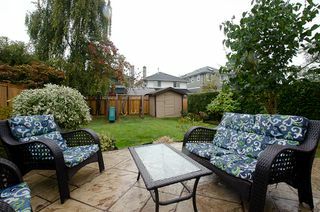 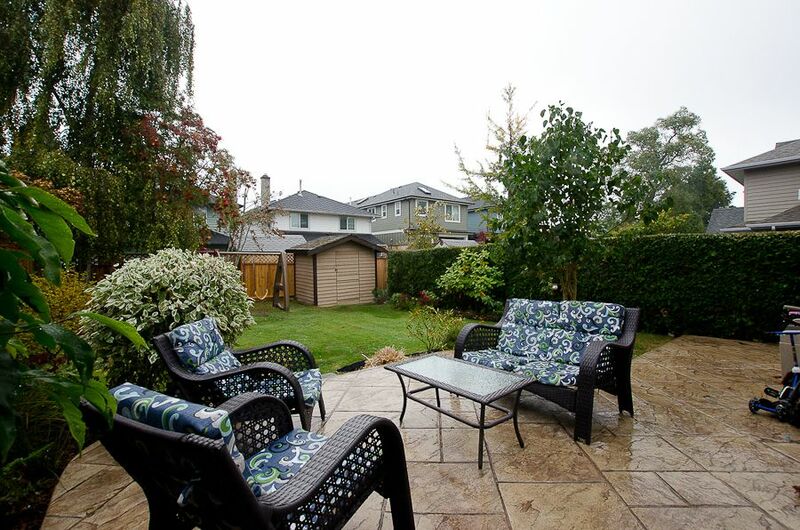 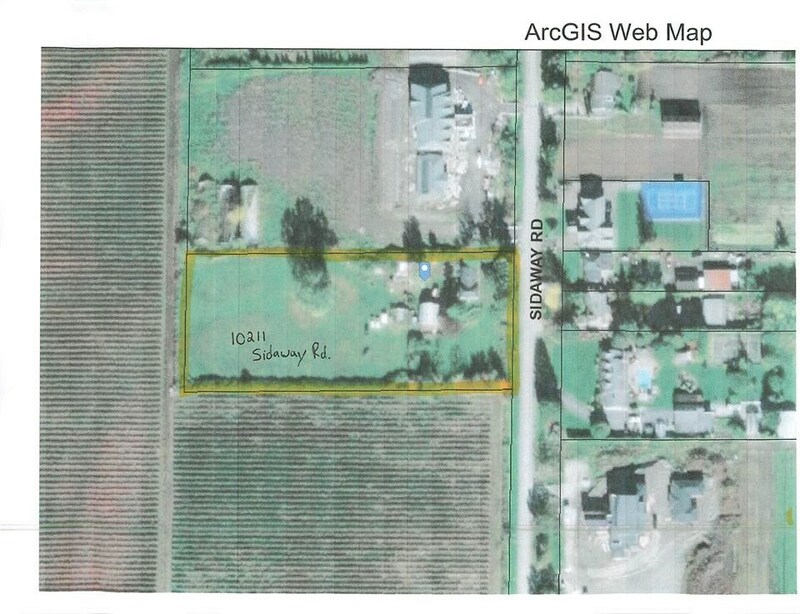 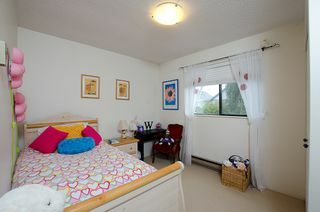 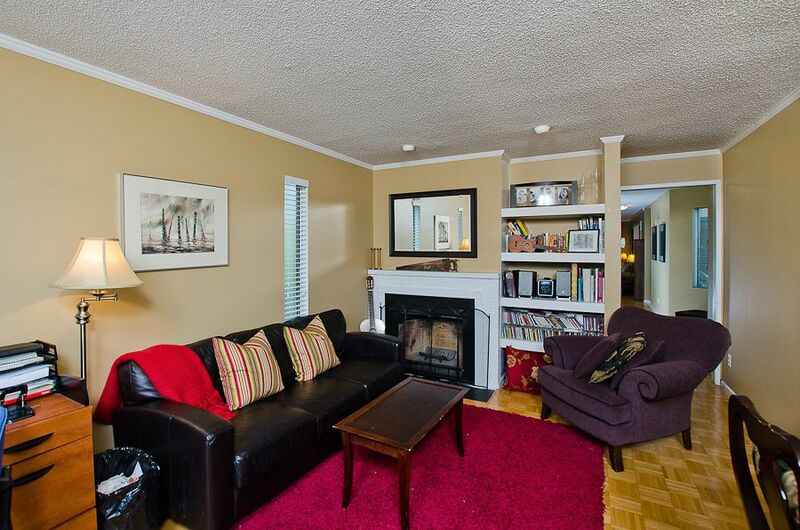 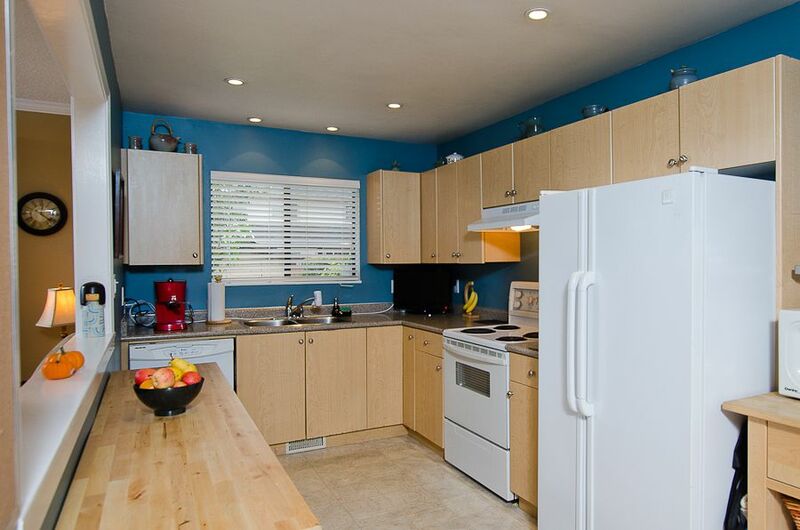 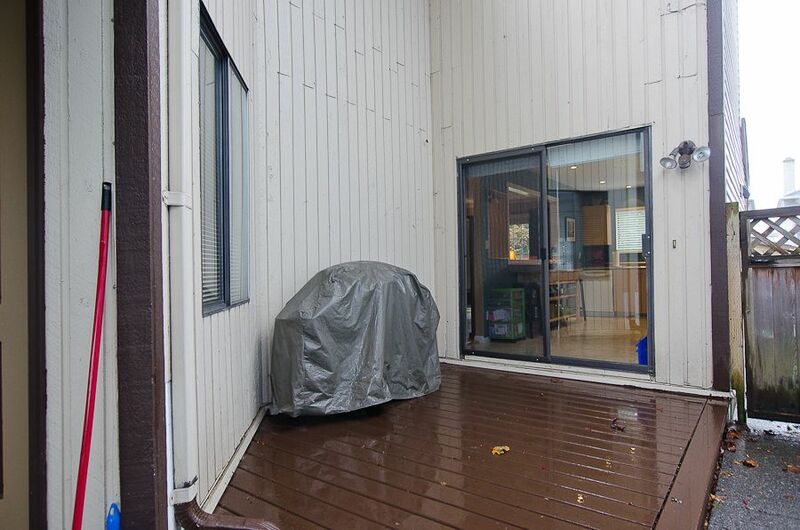 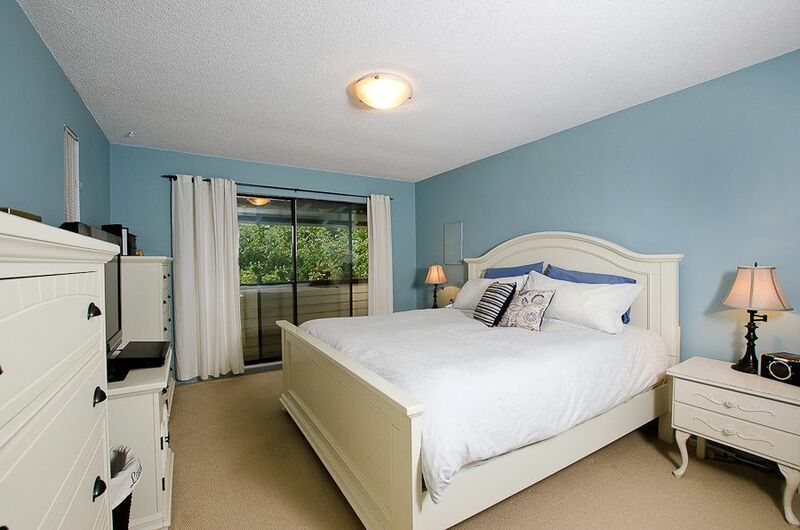 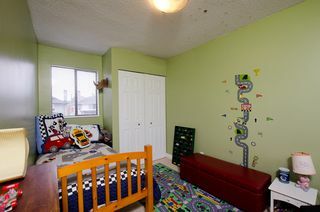 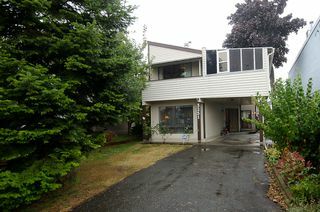 "Steveston Village" 3 bedrooms plus games room on Family Friendly Hunt Street! 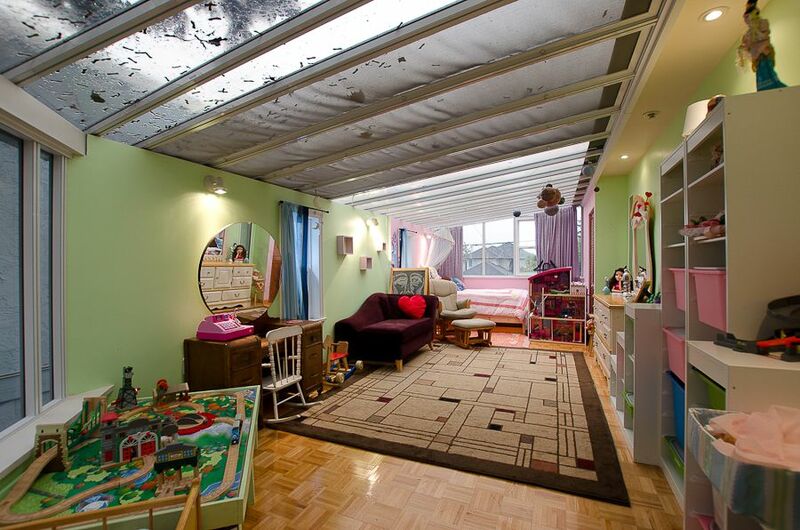 Be first to view this unique architecturally designed home. Outside garden rooms from the kitchen & family room. 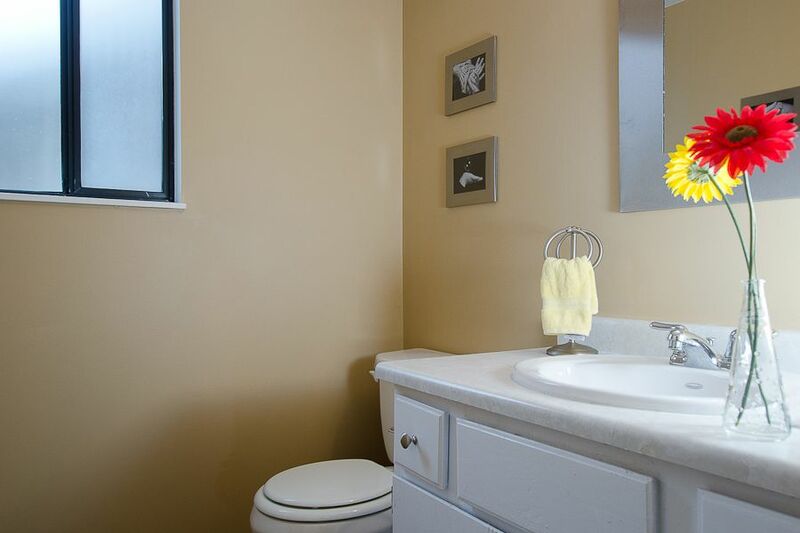 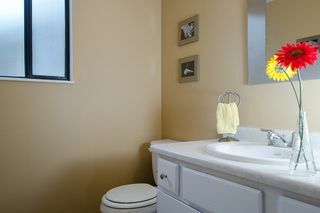 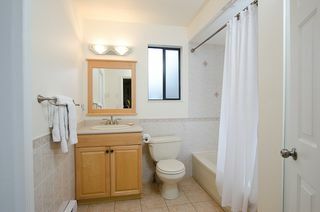 Wood parquet floors, updated kitchen & bathrooms. 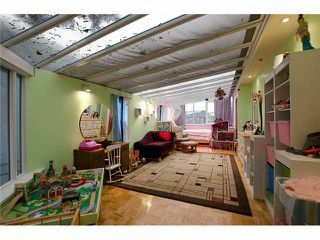 Enclosed games room up works for home office, children's play room or extra bedroom. 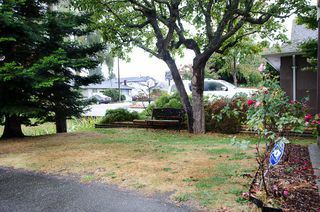 Total sq. footage 1,945! 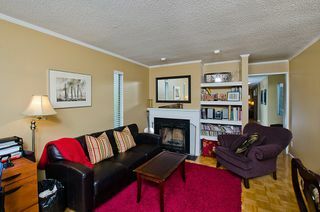 Open House Sunday January 27th, 2-4pm.